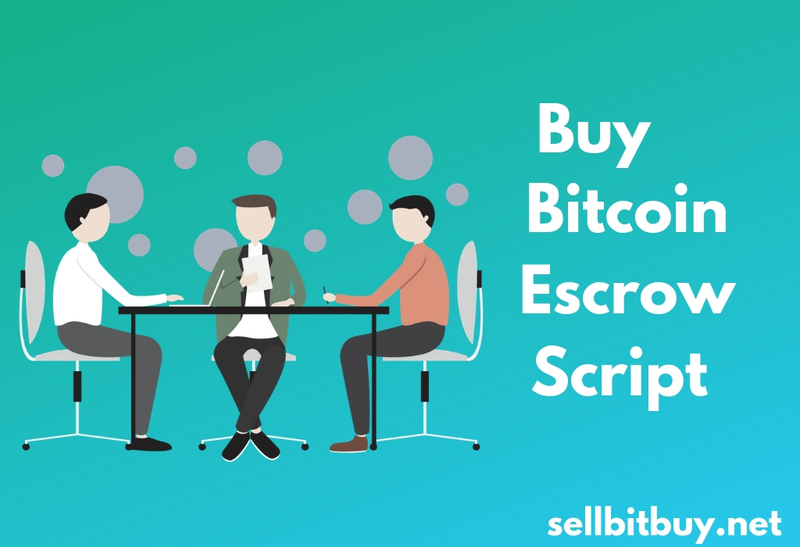 Home / Blog / How to buy bitcoin trading platform software? 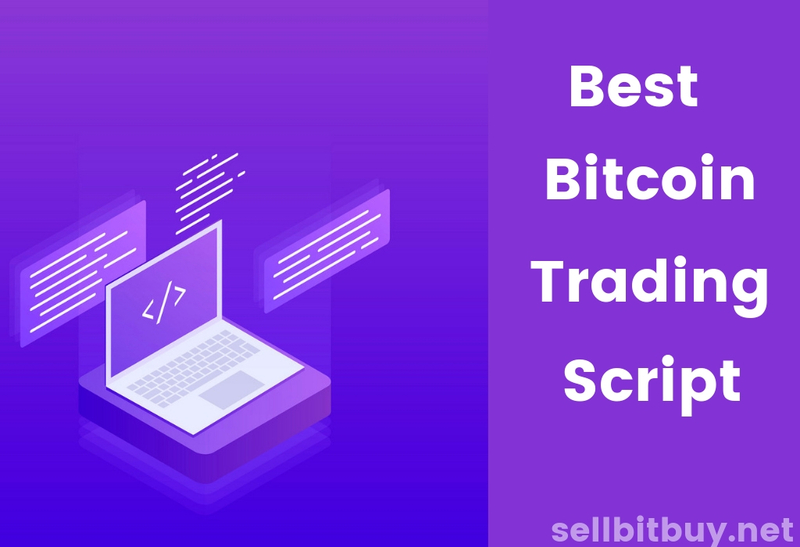 "If you are trying to buy bitcoin trading platform software in the online market, then this blog will help you with useful tips." Bitcoin business is the serious one than you might think. Hence, be careful before proceeding with further deals. 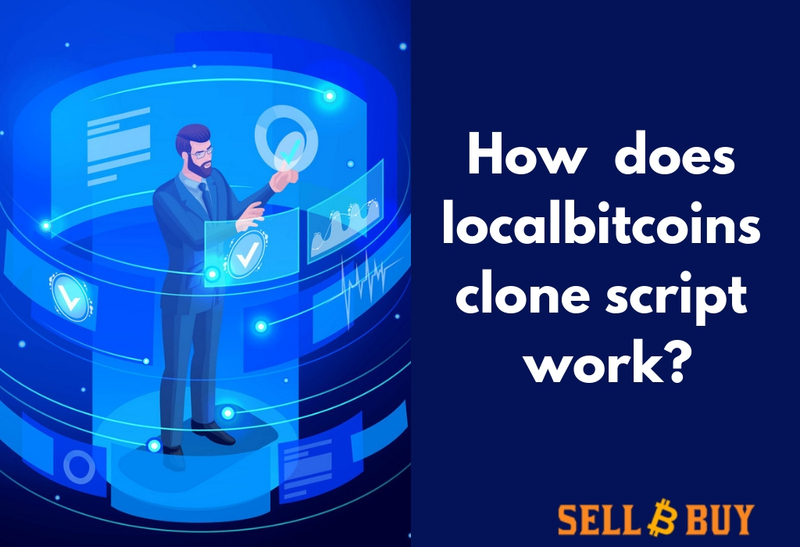 You can buy full-fledged exchange software if you follow these simple steps. Make sure that the bitcoin exchange software provider has enough online reputation (Go through their testimonials). Prefer the software which has entire solutions like wallet API, liquidity API, white label exchange., etc. It is better than you need not contact another provider for these services. Be clear with the payment gateway that you want to offer in your exchange website. 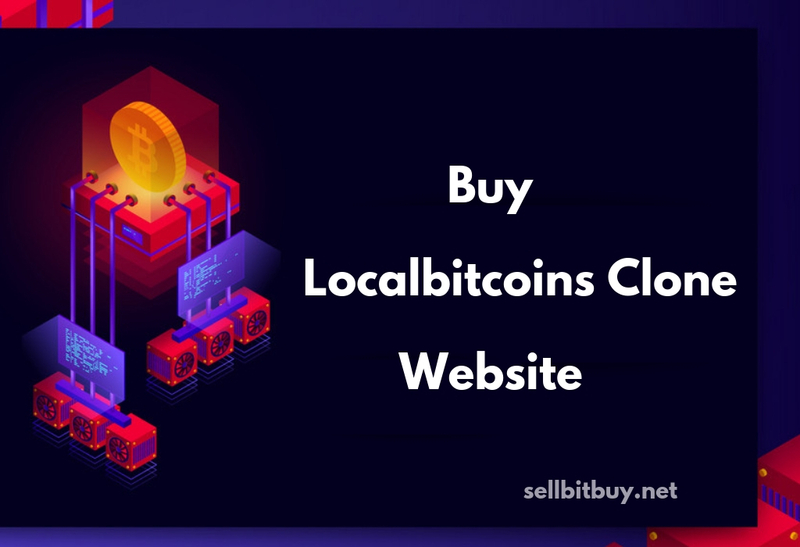 If you want to include the bank transfer, credit card payments, wallet payments, and PayPal means, buy the exchange software that has the specifications. As an initial startup, you have no bitcoin trading and transaction data. So consider implementing the trade liquidity API in your exchange website. Bitcoin investors consider the global bitcoin exchanges as their first priority. Wherever your exchange is no matters, but it should be internationally supported exchange site. Don’t use open source script - If you choose open source script, you must need technical knowledge people to proceed further. This will cost you more money and customizing time is very higher. Our software comes with a reasonable price with faster customizing options. 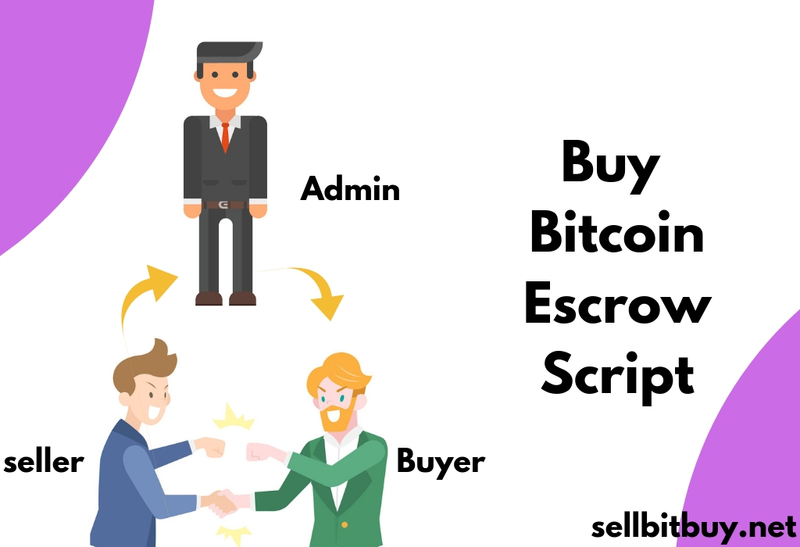 We hope that we covered important things to consider before buying bitcoin trading software. Shoot us your comments or questions in the contact us form.